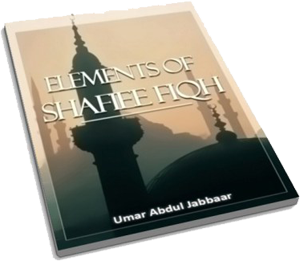 Download Islamic books on Fiqh (Jurisprudence) including A Summary Of Islamic Jurisprudence - 2 Volume Set, The Evolution Of Fiqh - (Islamic Law & Madh-habs), Elements Of Shafiee Fiqh, Beard between Salaf and Khalaf, A Description of the Wudhu' of the Prophet & Muwatta Imam Malik. 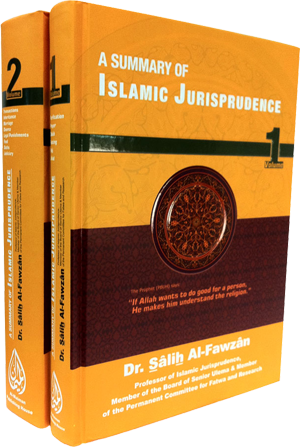 This book is an introduction to Islamic Jurisprudence for readers without substantial background in this field. In two volumes, Sheikh Salih Al Fawzan has projected light on jurisprudential issues of utmost importance in a genuine and reader-friendly style, free from any jargon or sophisticated expressions. The origin of Islamic law and its evolution and the four schools of law (math-habs) are discussed in this work along with the reasons for differences among them. This is probably Bilal Philips best-selling work on the various schools of thought in Islam, including detailed facts, insight, and commentary on the four major madhabs as well as other, less-known madhabs in Islam. 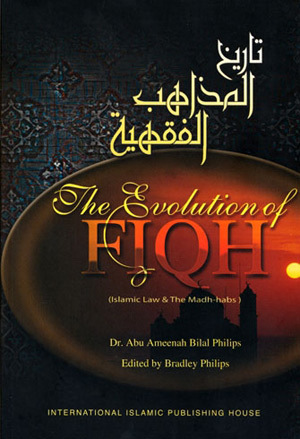 Includes mini-biographies on various eminent Islamic scholars the Evolution of Fiqh (Islamic Law & the Madh-habs), the author very clearly presents a brief overview of the historical development of Islamic law and its schools (the Madh-Nabs). 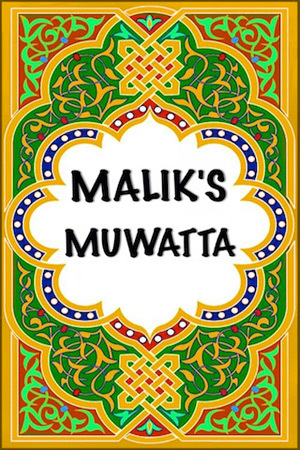 A translation into English of one the first books of Hadith by the famous Imam Malik. This book needs no introduction as it is well known throughout the Muslim Ummah. 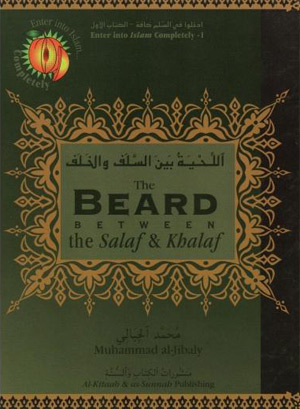 A concise treatise on the beard according to the Quran and Sunnah. The book is part of a series titled, "Enter into Islaam Completely", which deals with various issues that are of importance for Muslims, but are underplayed or even slighted by many. When one of these issues is brought up, you often hear the objection, "This is merely an issue of peel! Let us only deal with the important issues of the core!" Classifying the teachings of Islaam into "core" and "peel" is a bid'ah that affects the hearts of the common people in a most detrimental way, and leads them to belittling many of the acts of worship and traits of the Islamic character, thereby approving wrong acts and rejecting good ones based on a crooked scale that they have developed. Allah commands the believers to adhere to Islaam in its totality; He says: "O you who believe! Enter into Islaam completely, and do not follow the footsteps of Satan. Verily, he is to you a clear enemy." 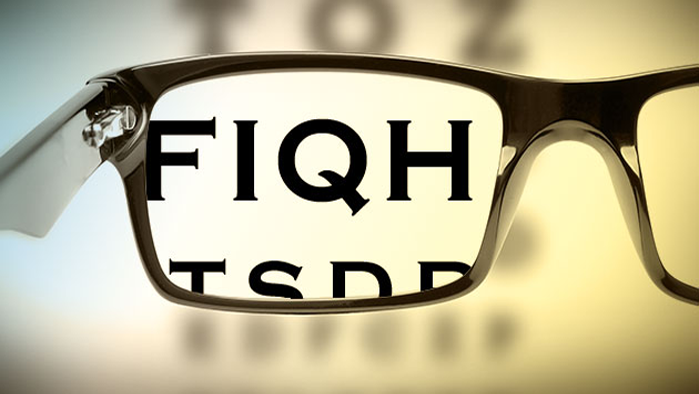 The true way to guidance and prosperity is through correcting our apparent deeds by complete adherence to the Sunnah, and our hearts by sincerity and continued watchfulness of Allah. May He grant us guidance and facilitation. As the name implies, this book discussing the Wudhu (ablution, performed before prayer) of the Messenger of Allah (saw). 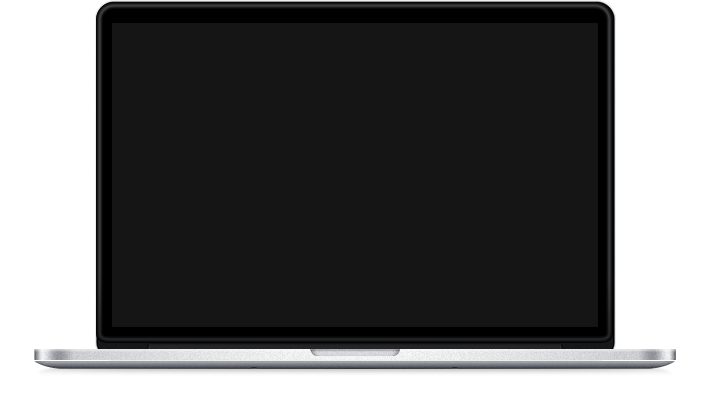 Taught man that which he knew not..."
AllahsWord.com originally started out as just a site to download Qur'an with english translation. As it grew more and more popular, we began adding more and more Islamic content at the request of users to bring the site to where it is today. @AllahsWord - Whoever says I am pleased with Allah as my Lord, Islam as my religion and Muhammad (saw) as my Prophet, paradise becomes compulsory for them.